Great schools and wonderful neighborhoods ! 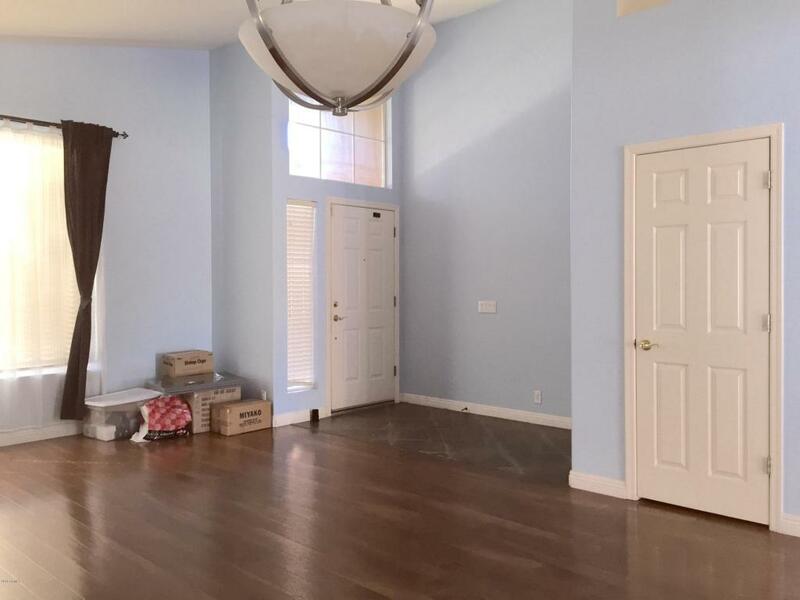 3 Bedrooms, 2 baths, Formal Living and Dining. Kitchen opens into the nice size Family Room. 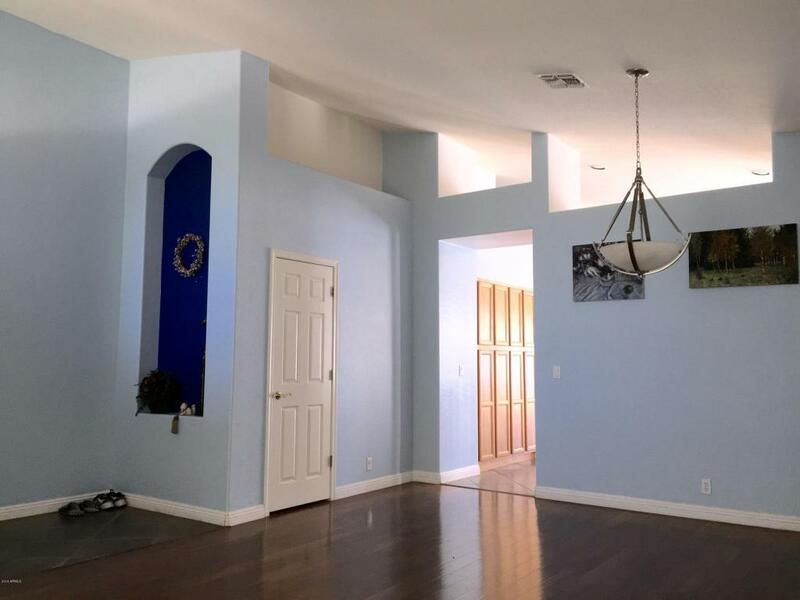 ceiling fans, Master Bedroom has extended sitting area or work area, garden tub, separate shower. large beautiful back yard with extended cover patio. 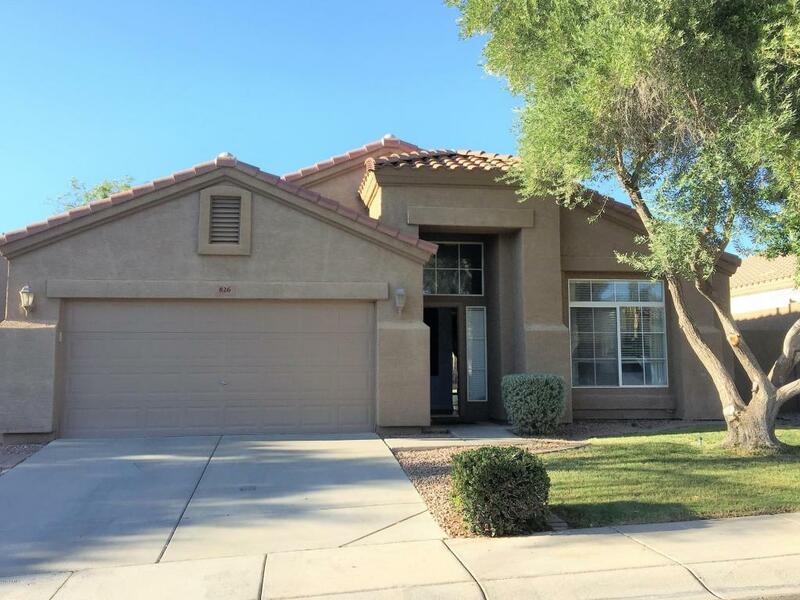 Walking distance to Basha elementary school, shopping and freeways. No pets of any kinds.